Do you know working on housewife visa is not allowed? if you are living under spouse visa UAE and wants to work or looking for job under wife visa Dubai, this short article is for you. 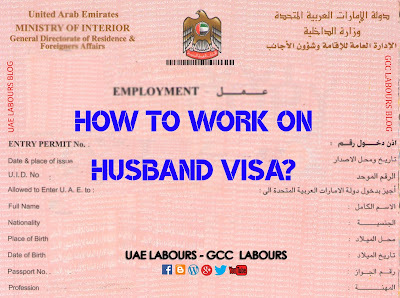 Please note that you are not allowed to work in United Arab Emirates on Housewife visa, you can see the written statement on your printed visa page mentioning “Housewife not allowed to work”. How other married female expats in UAE are working? 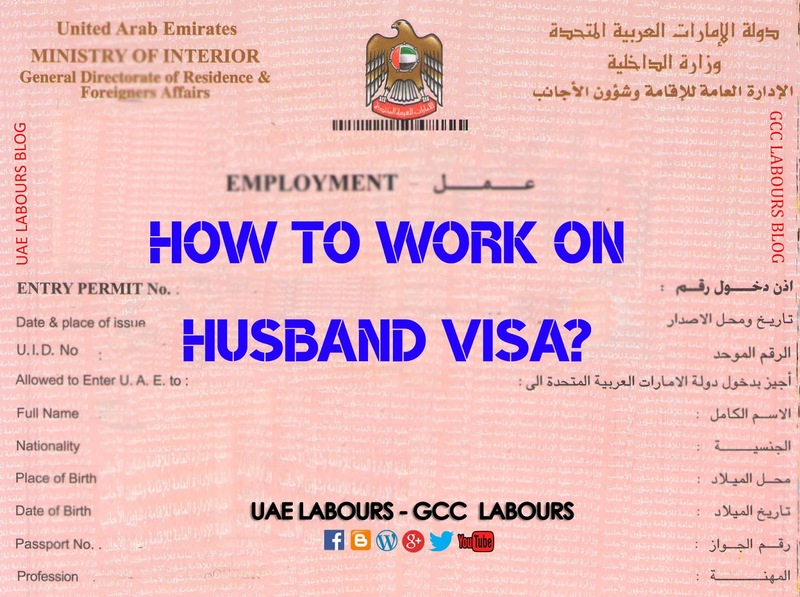 How Ladies under Husband visa are working in Dubai? How to work on Housewife Visa in Dubai? Is working on Husband Visa allowed? If work on housewife visa is not legal then how hundreds of housewife’s are working? First of all please note that being a resident in the United Arab Emirates means you have a sponsor, it can be your employer (company) or husband, so if you are a wife, you should have a housewife visa. For the confirmation, check out your visa that printed on your passport. How to work on Housewife Visa? There is no doubt that statement “Housewife not allowed to work” is absolutely correct, but there are some other legal ways to work on wife visa Dubai if you are holding a housewife visa. What are the steps to be follow? You are only allowed to work if you can provide an NOC Letter from your husband stating that he will allow you to work. After a successful job hunt, get NOC letter from your husband, submit that letter to the company you will work for, company will apply a Labour Card for you. This is the best legal way to work in Dubai on housewife visa, otherwise you are not allowed to work without Labour Card and NOC. Working on Housewife visa without Labour Card? In case, if you are working on housewife visa in UAE without a Labour card, both you (wife) and the company (sponsor) will need to pay fine and you could face imprisonment and may face deportation if caught working. How to seek Ministry/Court Help? There is no legal way to submit a case or to complaint, as this is totally illegal to work on housewife visa in Dubai without getting Labour Card or Husband NOC, But You may contact the Ministry of Human Resources and Emiratisation (previously, the MOL) in the event of a dispute with your employer (company) or should you face any infringements or violations in respect of your rights as an employee (worker). If an employer wants to keep the passport even your on husband visa is it allowed?